April Coughlin of Smiths Falls, Ontario, recently invested in a Jani-King franchise. Hailing from a farm on the outskirts of Toledo, a small village in Ontario, April is no stranger to the franchise world. At age 15, she started her first job at a local Tim Hortons. Since then, April has gone on to obtain her diploma in Child and Youth Work and has worked with Hershey Canada, Dairy Queen, Burger King and most recently as Assistant Manager, People Manager and Health and Safety Manager with McDonald’s. We sat down with April to hear first-hand about the decision making process involved in investing in a franchise business. I guess it finally came down to my common-law spouse always telling me I should put the dedication and hours I invest in a project or job into a business or franchise of my own because then I would see the rewards and benefit from those accomplishments and achievements for myself and family. I love to work. 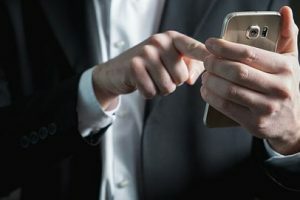 I am a hands-on individual and like trying new things to see what I can accomplish for my own individual growth, always with the thought of making life better for my family at the forefront. Why did you choose a Jani-King franchise? The franchise owner that I purchased my business from is family and I saw what she accomplished with it and how she was able to make it succeed. We were at breakfast and she just mentioned they were thinking of selling it and Jason (my common-law spouse) said what do you think? After thinking about it, doing lots of research and talking with the current owner, I took the leap and made the investment! My family, their welfare and their education is the most important thing to me. I am equally as passionate about serving those around me, whether it is at home or on a job. Their experience and satisfaction always comes first. April and her spouse share 5 children between them (all boys) ranging in age from 11 to 23. She is also a proud grandmother to two grandchildren. She and her family are centrally located in Smiths Falls, and will be providing cleaning services to businesses in Brockville, Kemptville, Arnprior, Carleton Place, Perth and Smiths Falls. 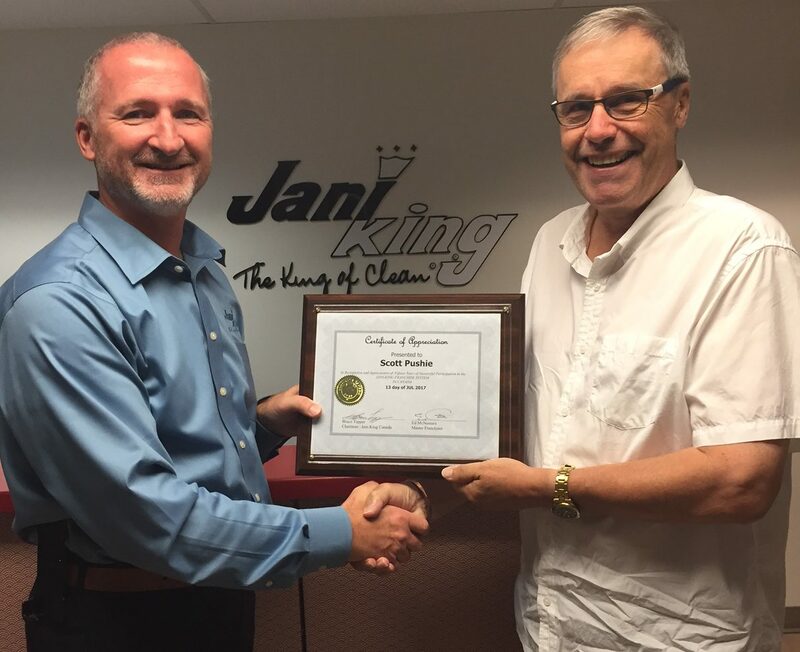 To learn more about becoming a Jani-King franchise owner, or to get a free quote for cleaning services please visit us at www.janiking.ca/easternontario.